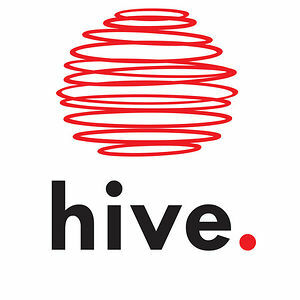 HiveATL is a non-profit organization started by a group of guys in Kennesaw, GA. There goal is to walk alongside people, providing an outlet for No Lonely Leaders. Every fall and spring, they host a networking party called The Gathering. 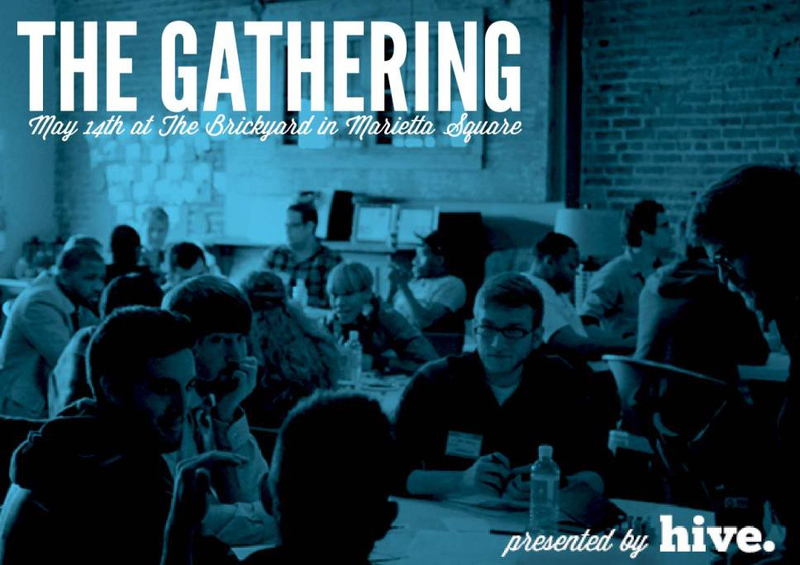 Last week, I attended Hive's second ever gathering. I didn't know what to expect at The Gathering. In fact, I don't know if I even expected much of anything. I was quite nervous not really knowing anyone else going....But I went. And I'm sure glad I did. And that brings me to my next point: passion vomit. Josh Webb from Root Radius shared what passion vomit is and how to stop passion vomit. Passion vomit is what happens when you have a great idea or passion about something, and you get so excited you just want to tell everyone everything about anything and nothing you say is organized or really makes any sense. Sitting down and getting your thoughts and action plan together is a good place to start your idea. If you passion vomit all over someone, how do you expect that person to go tell someone else about your grand plan? They probably won't be able to. If you share with people an organized idea, they will be able to spread the word about your idea to other people in the community, and you never know if a potential investor or someone with unlimited resources may be listening in. "If God gave you an incredible vision on what to do with your life, why are you wasting time?" That was John's last line when he spoke, and I could feel the room shift. People left The Gathering feeling empowered and thinking about why are they really wasting time? The Lord gives us passions for a reason...they aren't just things we like. Each person is unique, and I think that if all of us strived after things we were passionate about, the world would be a much different place.